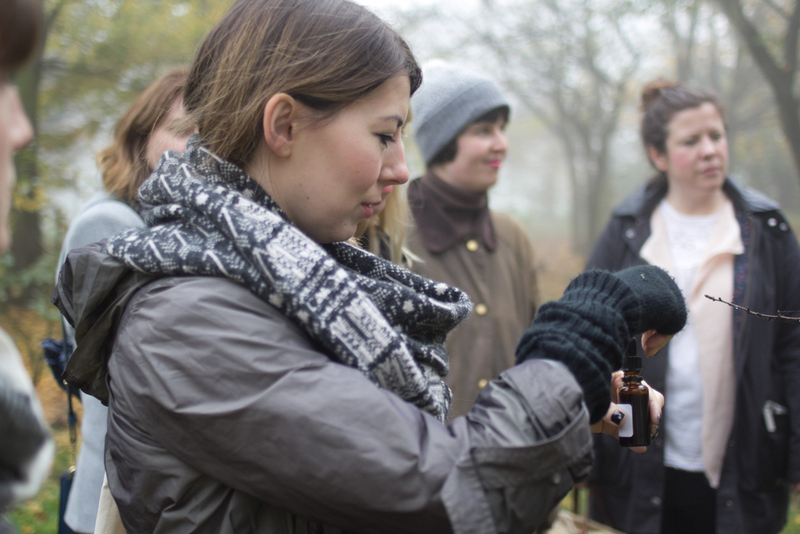 Join us for a day of wild medicine making! Herbal Medicine was once a skill of the working class handed down by word of mouth from generation to generation. This tradition was (mostly) broken with the introduction of modern medicine. But as we come to realise the state of the environment and wish to live more natural and sustainable lives many of us have come back to this way of life. By the end of the day you'll feel confident in using the herbs which grow around you for simple ailments. 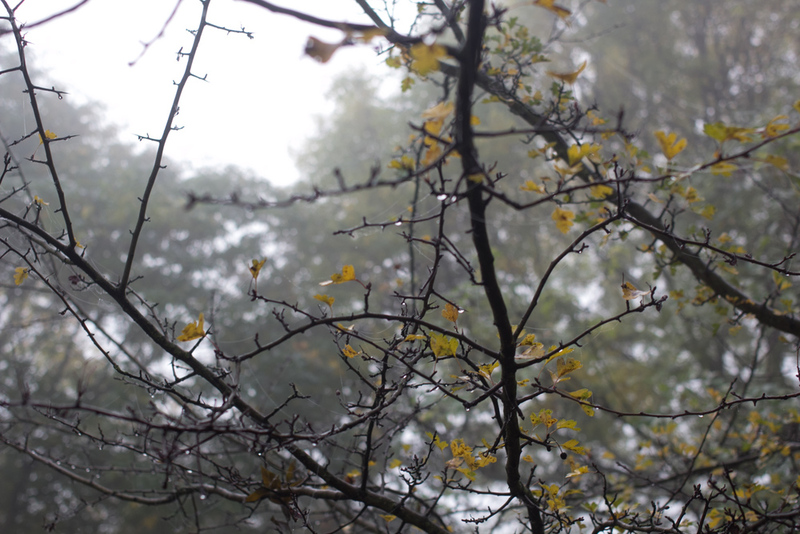 We will spend the morning hunting for medicinal herbs in the variety of botanical environments across the farm. 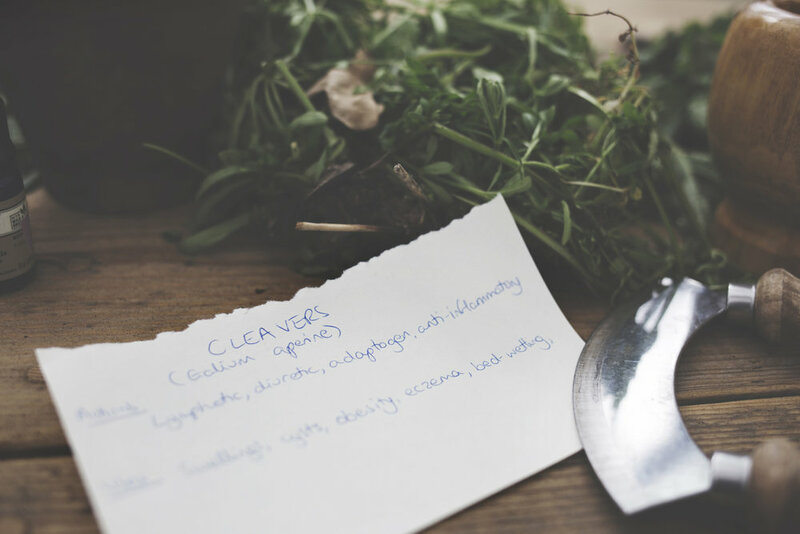 I'll explain the folk lore, medicinal uses, and ways to prepare each herb. We will taste some of the herbs as we go and you'll be able to pick some too. We will gather whatever is in abundance for the afternoon. Then we will break for an hour for lunch in the wonderful cafe which uses seasonal local ingredients grown on the farm. But of course, you can bring your own lunch if you wish as this isn't included in the price. You will take home with you two 120g jars filled with 2 preparations of your choice. You'll also receive my eBook on how to make folk medicines, free of charge.